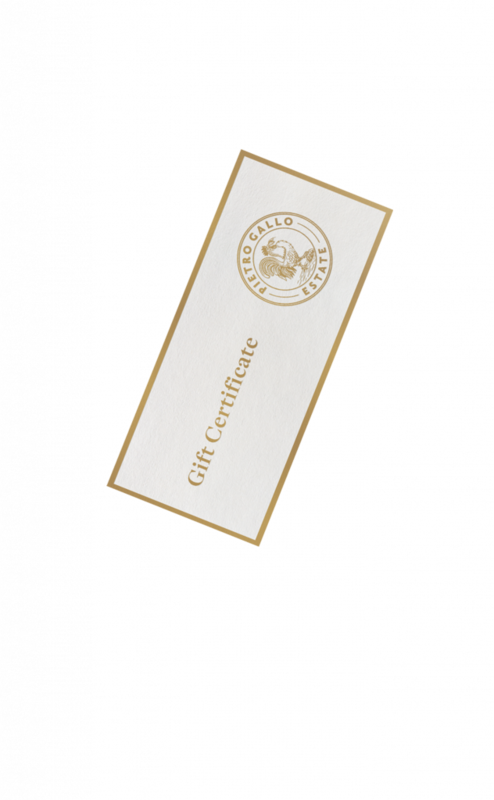 Our gift certificates are ideal for those who appreciate the good things in life, in a beautiful setting. Required value for our classes: Tours & Appreciation $30, Pasta Class $135, Salami Class & Limoncello Indulgence $150. If you would like a $10 next-day delivery service please call us Monday to Friday before 3 pm on 9844 4676, extension 4. Important! Please treat our gift cards the same as cash: sorry, but they can only be used in the one transaction and can’t be replaced or refunded if lost. *Vouchers are valid for 12 months from date of purchase and when used in Cellar Door are only valid for take home purchases.